The UK doesn’t want to sever relations with Russia, and Britain’s allies are unlikely going to go beyond verbally condemning Russia, experts say. 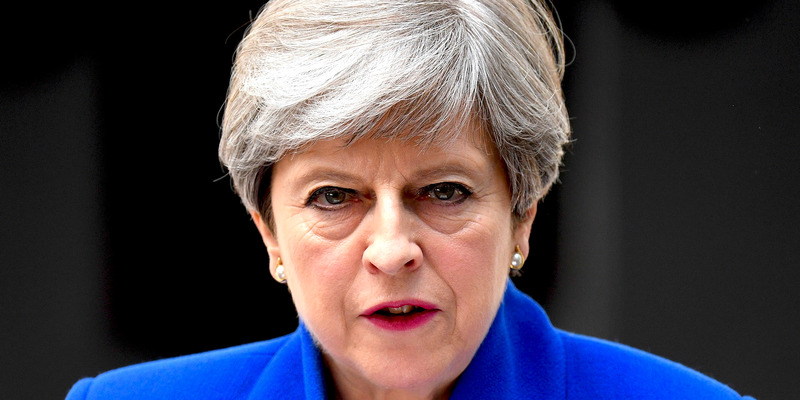 LONDON – Theresa May has a wide range of options to retaliate against Russia for the poisoning of ex-spy Sergei Skripal – but she probably isn’t going to use them. But this isn’t everything she could be doing. May neither announced the expulsion of the Russian ambassador to the UK, the country’s highest-ranking diplomat, nor mentioned potentially passing the Magnitsky Act, a legislation under consideration in the House of Lords that could effectively freeze the UK assets of Russian officials and businessmen with human rights violations, and even bar them from the entering the country. She did call for increased powers in the UK sanction bills, but didn’t specify what that would entail. She could also launch a cyberattack against Russia or call on Ofcom to expel Russia’s state-run RT channel from the UK, as Business Insider outlined earlier this week, but these are also unlikely to happen. May’s response to Russia has been “more than token,” Chalmers said, but she is acting with caution and avoiding any overreaction against Russia. Russia is the second-largest nuclear-armed state, and one of five members of the UN Security Council – which is due to convene a special meeting on Wednesday evening to discuss the alleged use of nerve agents by Russia. Putin’s long-term goal is to lift international sanctions against Russia, Jonathan Eyal, RUSI’s international director, told reporters on Wednesday. 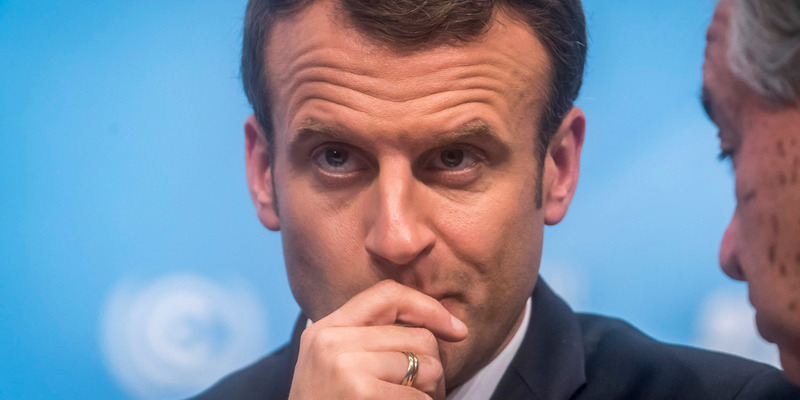 Despite condemning the poisoning of Skripal and his daughter earlier, French President Emmanuel Macron has since declined to point any fingers at Russia. He has decided to wait for “definitive conclusions” before taking any further action, French government spokesman Benjamin Griveaux said on Wednesday afternoon, according to The Guardian. Anthony Kwan/GettyFrench President Emmanuel Macron has avoided pointing any fingers at Russia over the Skripal poisoning. Hours after May’s announcement, the Kremlin announced that it would retaliate against the UK’s announcements.